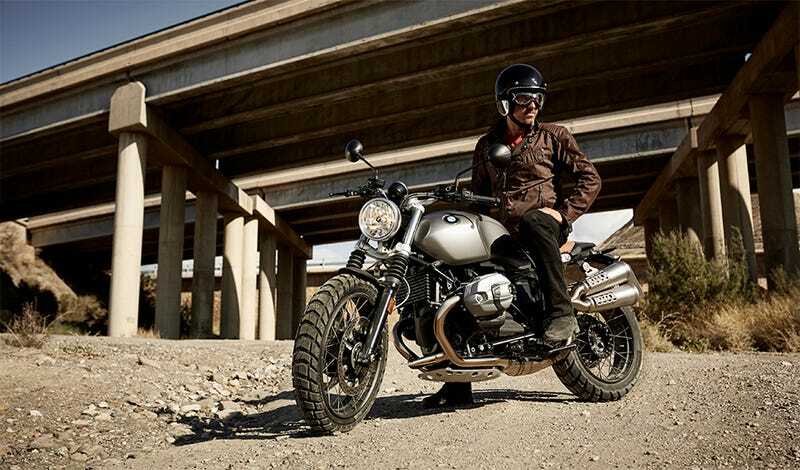 The BMW R nineT Scrambler will finally go on sale this fall in Germany, where it starts at $14,466. The BMW R nineT Scrambler will finally go on sale this fall in Germany, where it starts at $14,466. Hopefully other markets won’t be far behind– the retro on-road/off-road look is so hot right now it hurts.